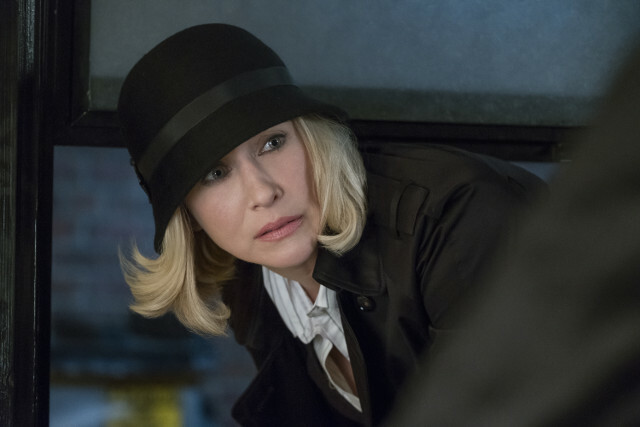 Bates Motel kicked off its fifth and final season in the UK last night and two years had passed since the end of season 4. 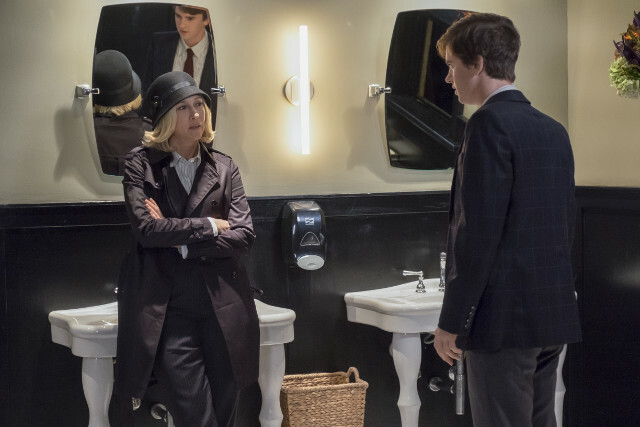 Norman (Freddie Highmore) believed that his mother faked her death and thought he was helping her cover things up by telling people she was dead. Still in prison Romero (Nestor Carbonell) hired a man to kill Norman but things went wrong when Norman ended up killing the man. Despite committing the murder, Norman had no recollection of it and Norma (Vera Farmiga) claimed that she had done it. With the help of his Mother, Norman dumped the body in a lake but answered the dead man’s phone to hear Romero on the other end. Meanwhile Emma (Olivia Cooke) and Dylan (Max Thieriot) were raising their daughter and living in a different state. Caleb (Kenny Johnson) turned up and after staying for a few days, Emma asked him to leave. 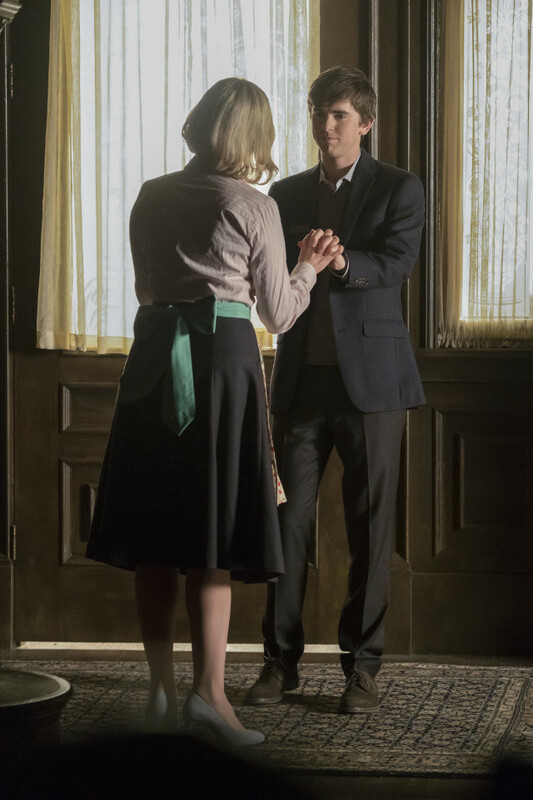 Elsewhere in the episode Norman met Madeleine Loomis (Isabelle McNally), who resembled Norma, and she asked him to attend a small business meeting in town. The next episode of the season is The Convergence of the Twain. Norman’s date doesn’t go according to plan, Romero’s frustrations reach a tipping point and Chick brings a gift for Norman.